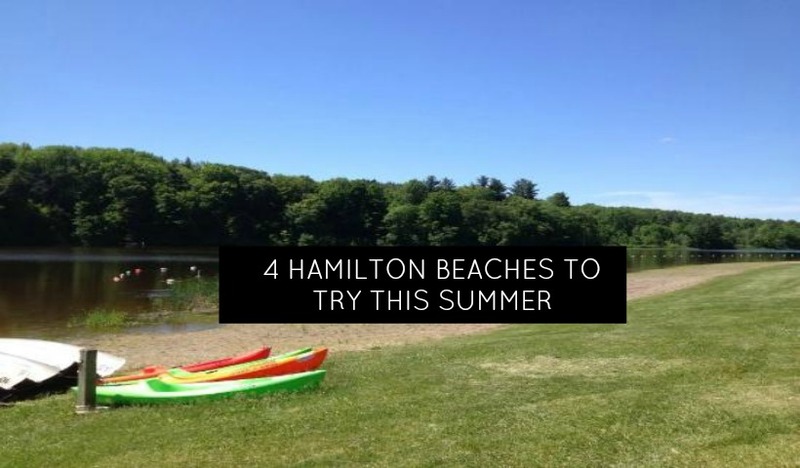 Pack the sandcastles & sunscreen and head off to the beach this month! 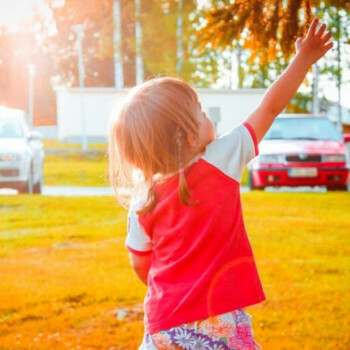 Summer may be 1/2 over, but I bet your family is in a bit of a rut. 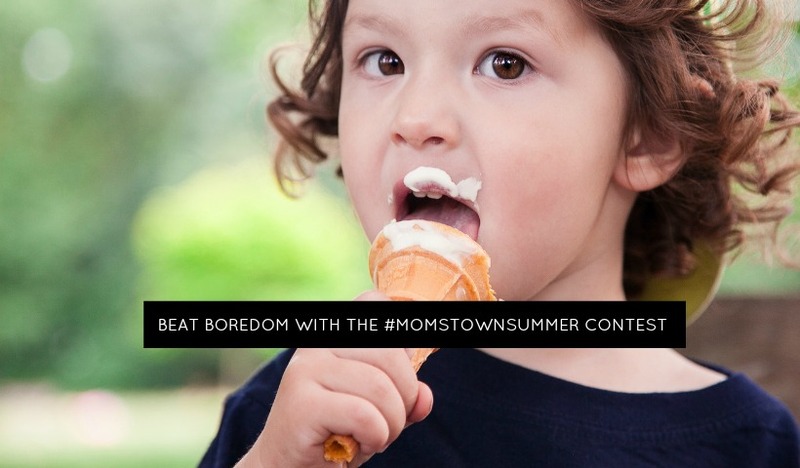 Let momstown give you some great ideas to add some fun to your summer – plus a chance to win dinner out for mom & dad!